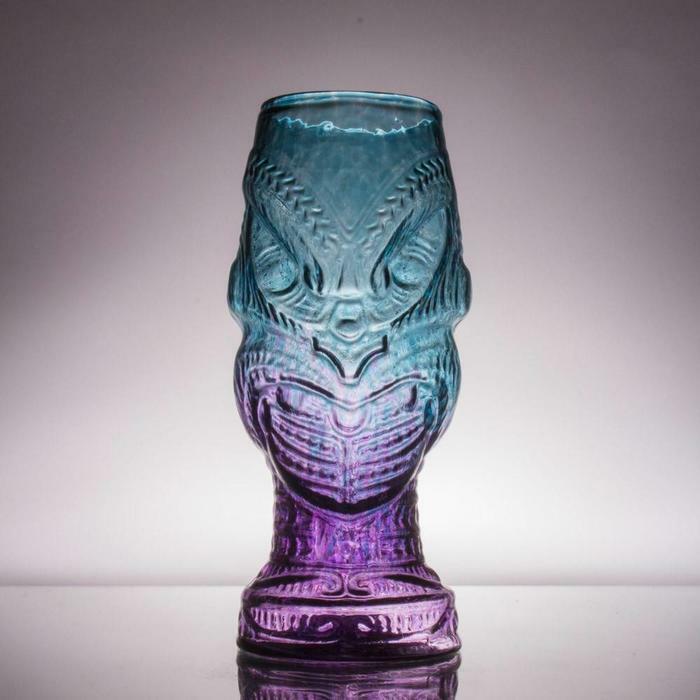 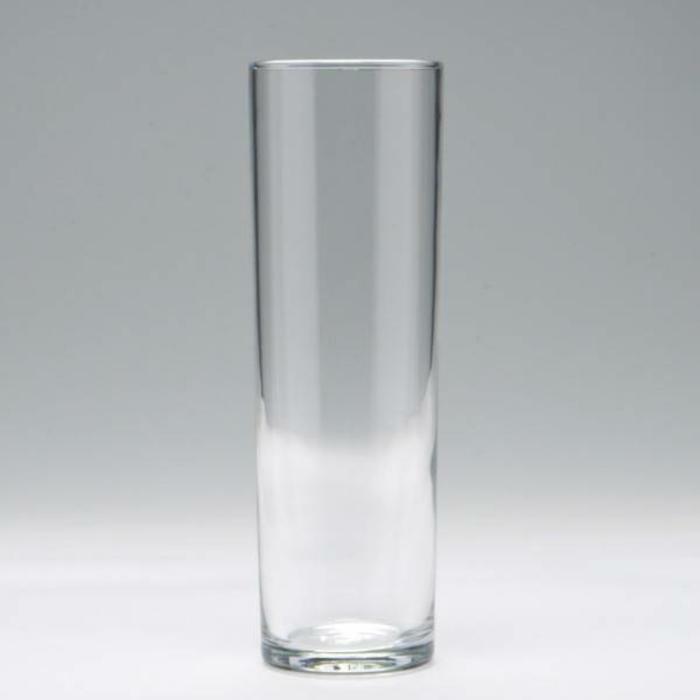 Traditional Cocktail Glass, 5 oz. 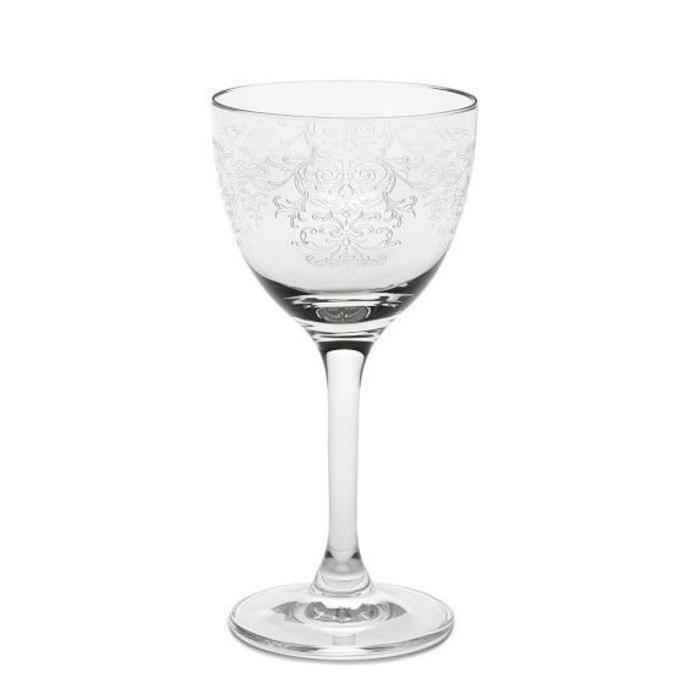 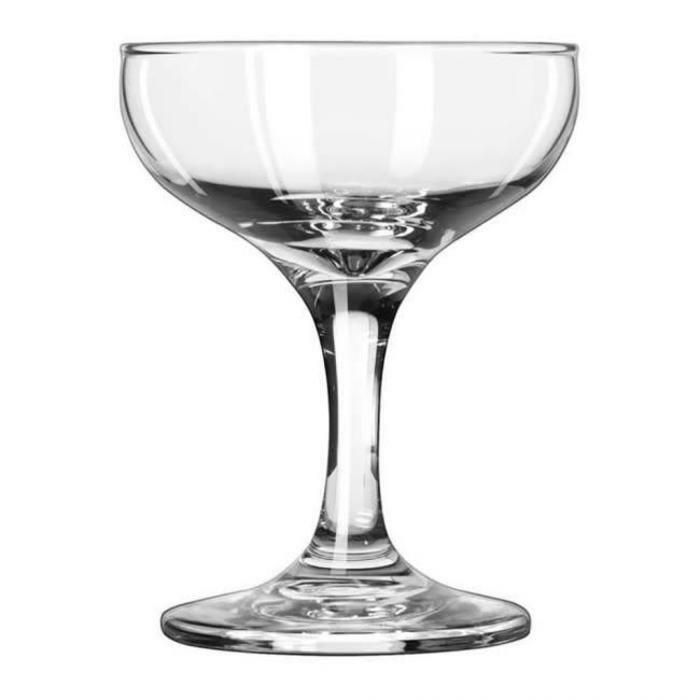 Coupe Cocktail Glass, 5.5 oz. 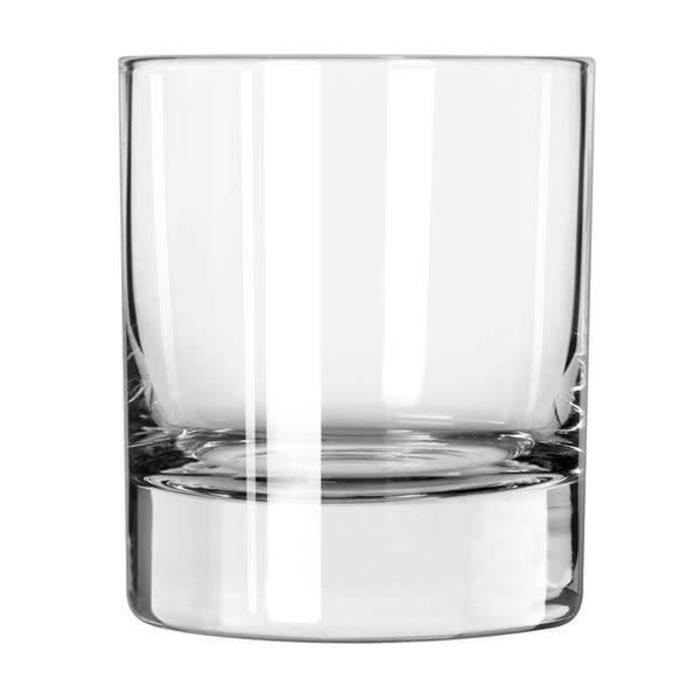 Heavy Sham Rocks Glass, 7 oz. 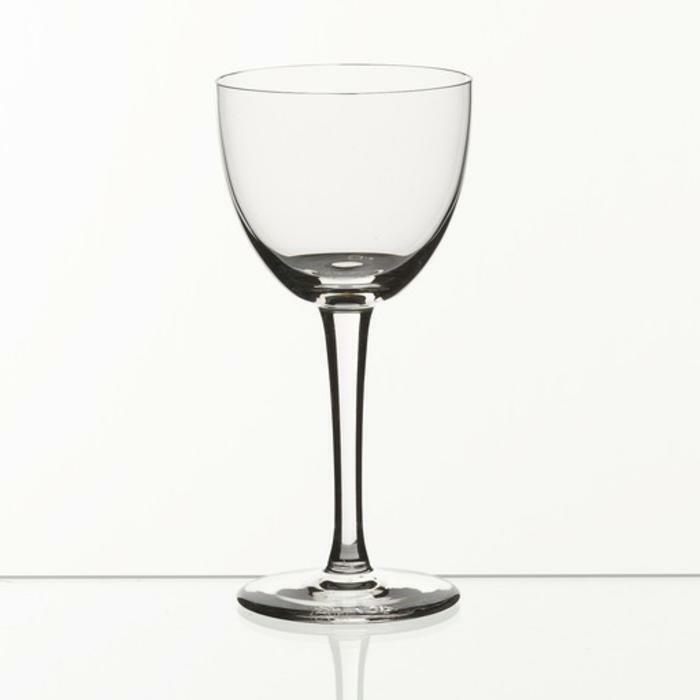 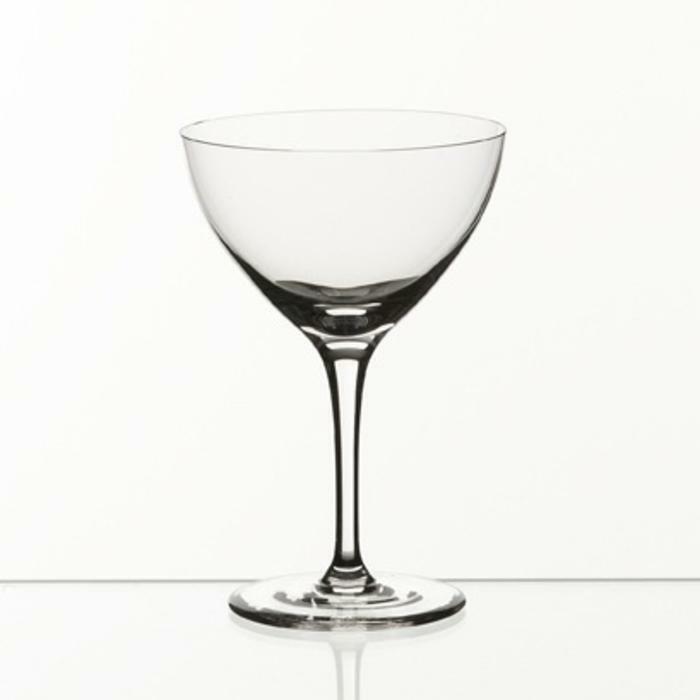 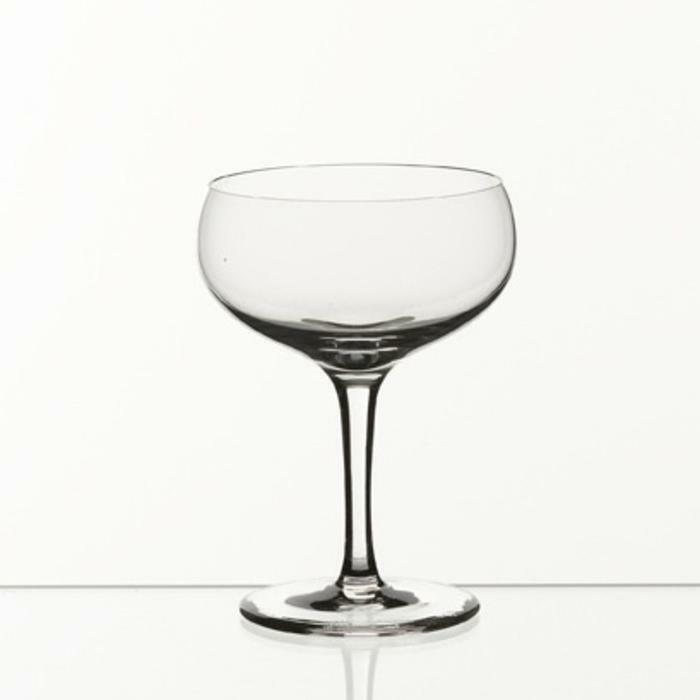 Martini / Cocktail Glass, 8 oz. 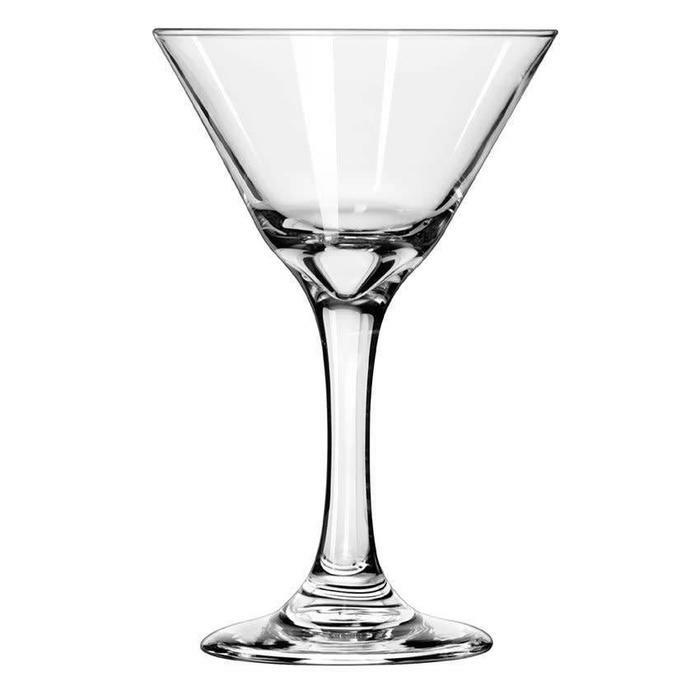 Cocktail Coupe Glass, 8 oz. 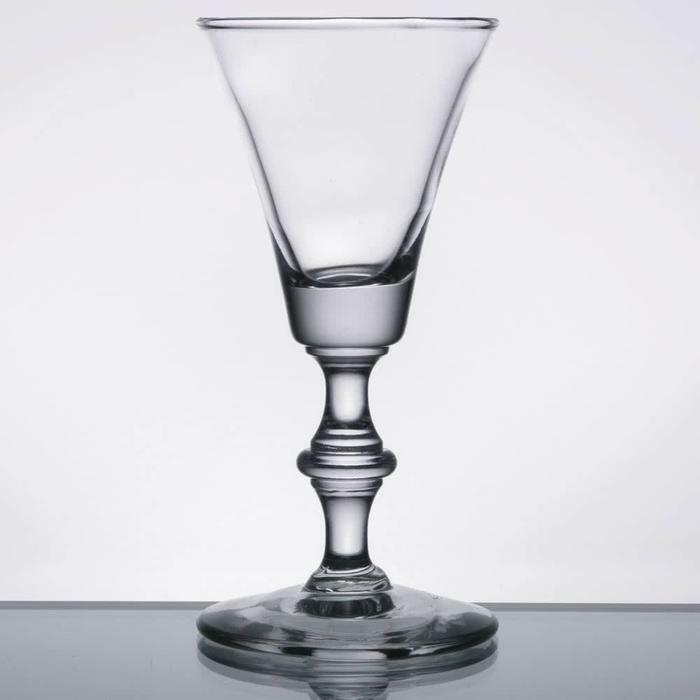 Georgian Sherry Glass, 2 oz.